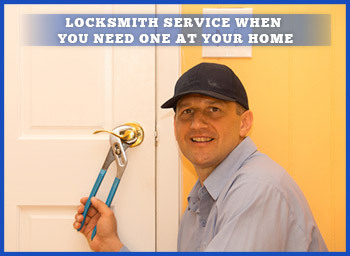 No matter what type of locksmith service you need, you can depend on American Local Locksmith to be there for you 24 hours a day. We offer a complete range of residential, commercial, and automotive locksmith service for your convenience. Our technicians are happy to assist you whether your need is urgent or routine, big or small. All of our employees have completed extensive training in each of these areas so they can meet all of your locksmith service needs. You will always speak to an employee of our company when you call, not an answering service or a machine like other locksmith companies do. People need residential locksmith service for a variety of reasons. Perhaps you have locked yourself out of your home and you don't want to have to break a window or destroy other property to regain access. You might have come home to discover that someone tampered with your lock and you understandably feel uneasy. Another possibility is that you rent homes and you need to change locks between tenants. Whatever your specific need for residential locksmith service, we are available to meet it. American Local Locksmith stocks every locksmith service vehicle with an extensive supply of tools to ensure that our technicians can complete your residential locksmith service request in one appointment. If you own or manage a business property, you will need commercial locksmith service from time to time. One of the most popular types of commercial locksmith service that American Local Locksmith provides is to establish unique levels of access for each employee who works in the building. This ensures that you know exactly who is coming and going at all times. We can do everything from creating master keys to duplicating keys to setting up keypad access. Our technicians are also happy to help when an employee has left the company and you're concerned that he or she has bad intentions towards you or other employees. Apartment complex managers frequently require commercial locksmith service as well. With our company's help, tenant turnover can go as smoothly as possible. Few things are as frustrating as slamming your car door shut and realizing too late that the keys are still in the vehicle. This situation is even worse to deal with when it happens late at night or in an unfamiliar situation. 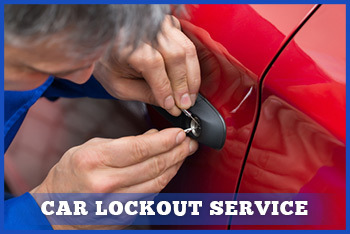 That is why it is comforting to know that you can find emergency automotive locksmith service at any hour. Just give American Local Locksmith a call, tell us your location, and we will be on our way within minutes. Maybe you need duplicate keys or you have broken part of your car key in the ignition. We also deal with these types of automotive locksmith service requests on a regular basis. For routine duplication needs, stop by our office when it is convenient and we will create your new keys on the spot. When your automotive locksmith service need is urgent, you will receive the same professional service regardless of the day or hour that you contact American Local Locksmith.